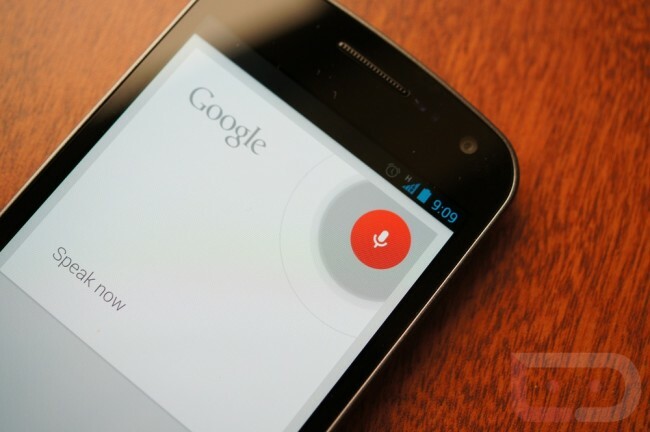 Google’s Voice Search is batting 1.000 against Apple’s Siri in a new video of the two going head to head. 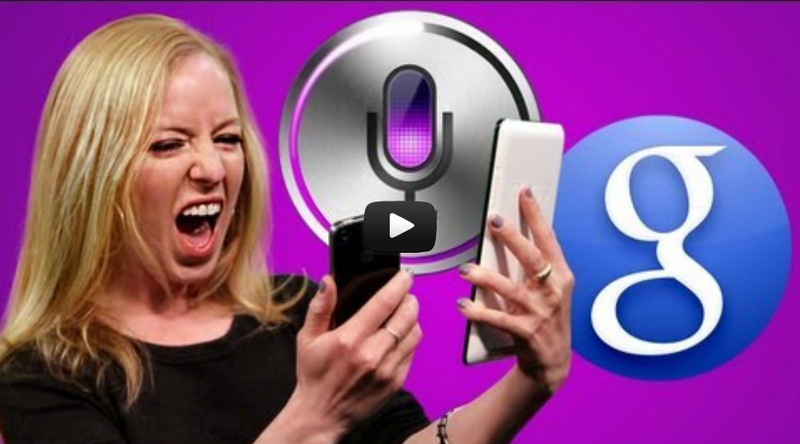 While I still think it’s unreasonable to compare the two (one is just simply more advanced), it is fun to watch others have fun with Google’s new Voice Search and get a laugh at Siri’s expense. Monday Poll: Who is Your Favorite Tablet Manufacturer Today?